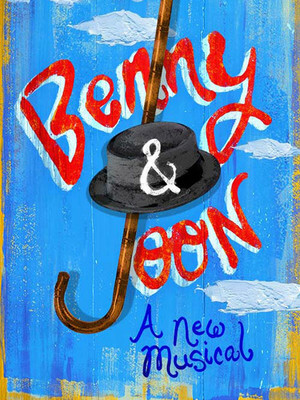 Based on the 1993 movie, Benny and Joon is a brand new musical that examines love is its many different forms. Written by Kirsten Guenther, this upbeat show is centered around the eccentric cinephile Benny, famously played by Johnny Depp in the silver screen original. 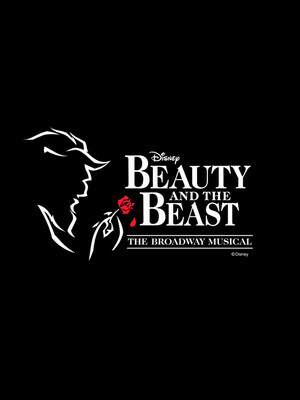 Experience the timeless magic of one of Disney's most beloved animated classics when it steps from screen to stage during the Paper Mill Playhouse's month long run of Beauty and the Beast in the Summer of 2019! Featuring songs from the movie by powerhouse duo Alan Menken and Howard Ashman, as well additional made-for-stage tunes by Menken and EGOT lyricist Tim Rice, the song and dance spectacular garnered a Tony and Olivier Award for its smash hit original runs on Broadway and on the West End in the 90s. Dedicated to bringing expertly crafted new musicals as well as world class theatrical revivals back into the spotlight, New Jersey's Papermill Playhouse offers up a treasure trove of beloved, tried-and-tested musicals during its latest 2019/20 season. 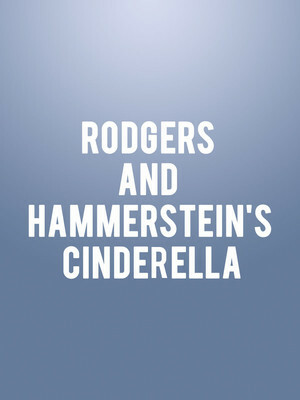 One such classic production is their very own adaptation of Rodgers and Hammerstein's sweeping fairytale fantasy Cinderella, which first cast its spell on Broadway in 2013 after numerous iterations on both stage and screen. 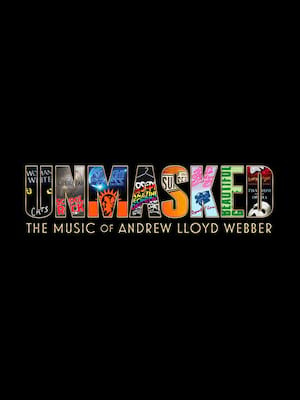 The life and reach of Andrew Lloyd Webber are to be celebrated in this brand new revue from the minds behind Sweeney Todd and Love, Actually. Tapping into his extensive back catalog, we'll learn the stories, memories, and inspirations behind some of the world's most loved songs and compositions from this master of musical theatre. Please note: The term Paper Mill Playhouse as well as all associated graphics, logos, and/or other trademarks, tradenames or copyrights are the property of the Paper Mill Playhouse and are used herein for factual descriptive purposes only. We are in no way associated with or authorized by the Paper Mill Playhouse and neither that entity nor any of its affiliates have licensed or endorsed us to sell tickets, goods and or services in conjunction with their events.